Hope. Faith. Just Tickled Pink living the life through ups and downs. From hitting rock bottom, to having hope in love, family, and my faith. 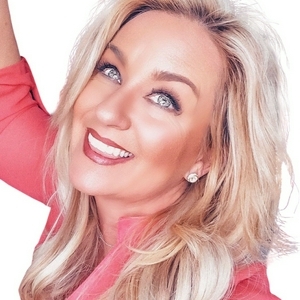 Branding, storytelling, & overcoming adversity through magic making with a Special Guest. Be Just Tickled Pink where you are right now. In this, my 2nd episode or what I’ve been calling a “session” find out how to be free of OPO. Wait until you hear what the acronym stands for. Be Just Tickled Pink where you are right now. 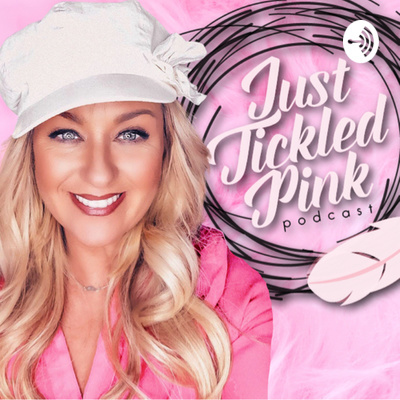 In her first episode find out about the host and why she’s “Just Tickled Pink” to be here.